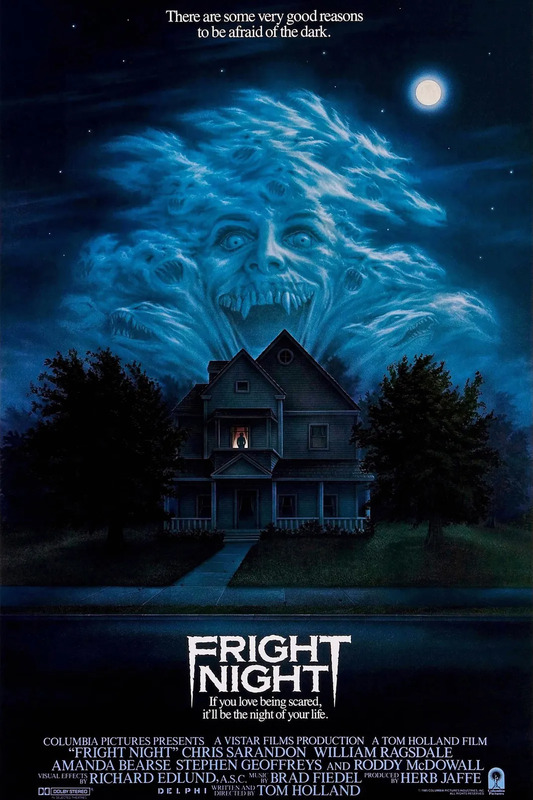 This 1985 horror classic inspired a 2011 remake of the same name, but its original cover is the one that still gives us nightmares. Its tagline read: "There are some very good reasons to be afraid of the dark" and we'd definitely say this is one of them. The cover of the 1968 psychological classic isn't particularly gory or gruesome, but its subtlety is what scares us to our core. 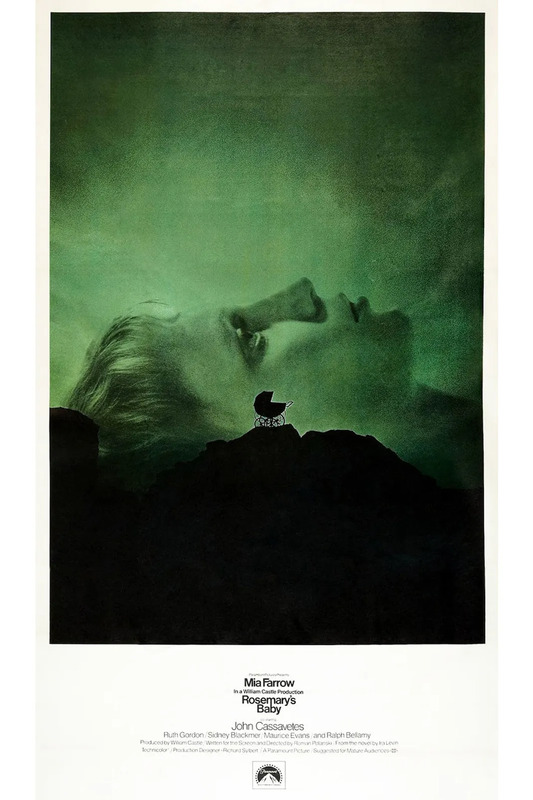 Sometimes the most haunting images are the ones without blood and guts, and the cover of Rosemary's Baby proves that theory tenfold. 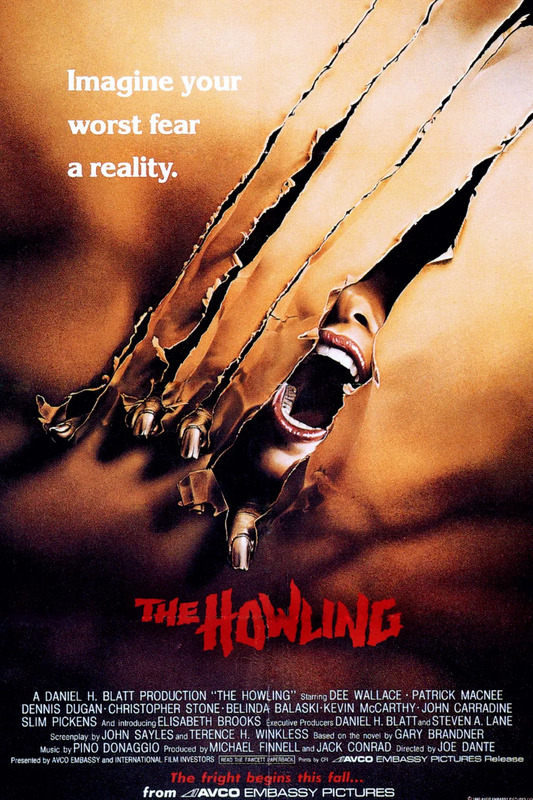 The cover for this 1981 werewolf film show what appears to be a woman screaming through (what we assume is) some clawed flesh, with the tagline: "Imagine your worst fear a reality." Nope, nope, nope. 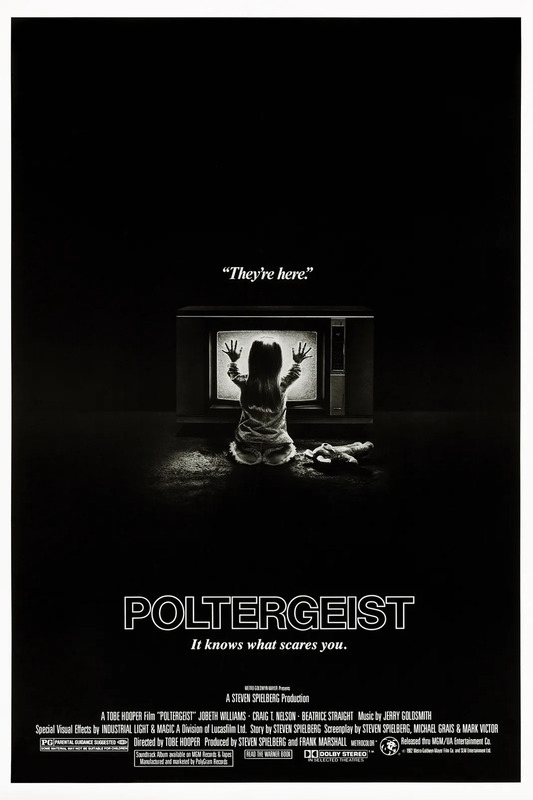 The original Poltergeist centers on a family whose home is invaded by ghosts that abduct their young daughter through the TV. 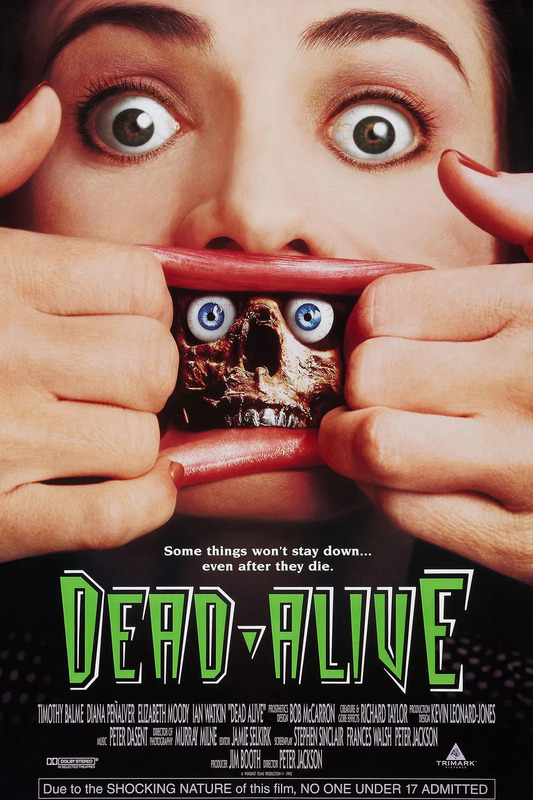 Both the film and its horrifying cover still give us nightmares well into adulthood. 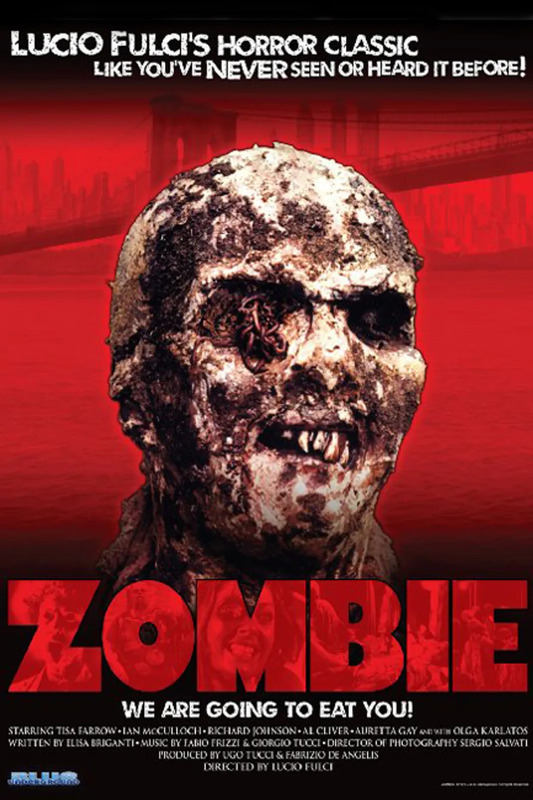 Zombie films are a dime a dozen these days, but back in 1979, this charming looking guy with a sweet smile promised: "we are going to eat you" and we believed him, so we ran far, far away. Bye! 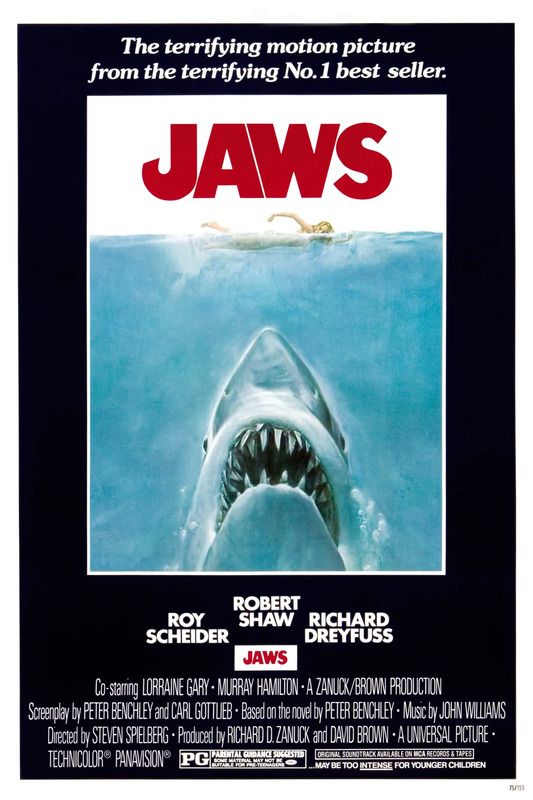 It's the one movie that basically scared everyone out of the water -- it's a classic for a reason: equal parts fun and terrifying, Jaws is known for its ominous theme music and the fact that it still incites fear in anyone who watches it. You're gonna need a bigger boat, we think. 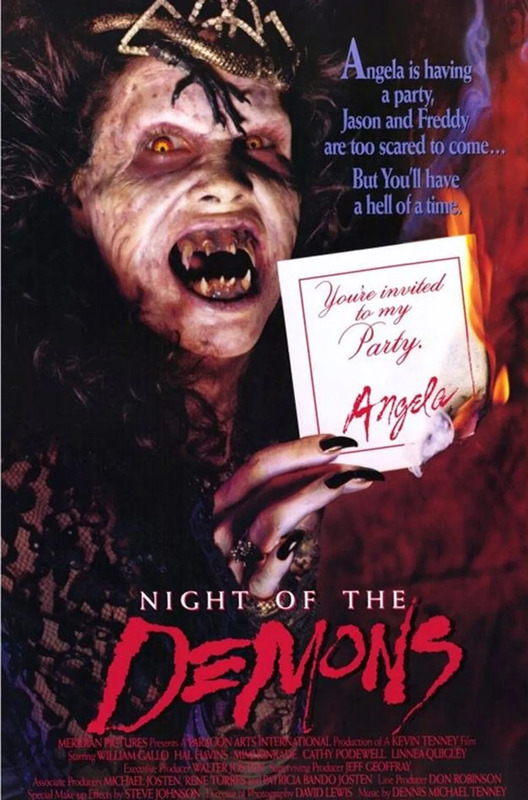 This 1987 cult classic is considered to be a horror-comedy. Where's the comedy part? 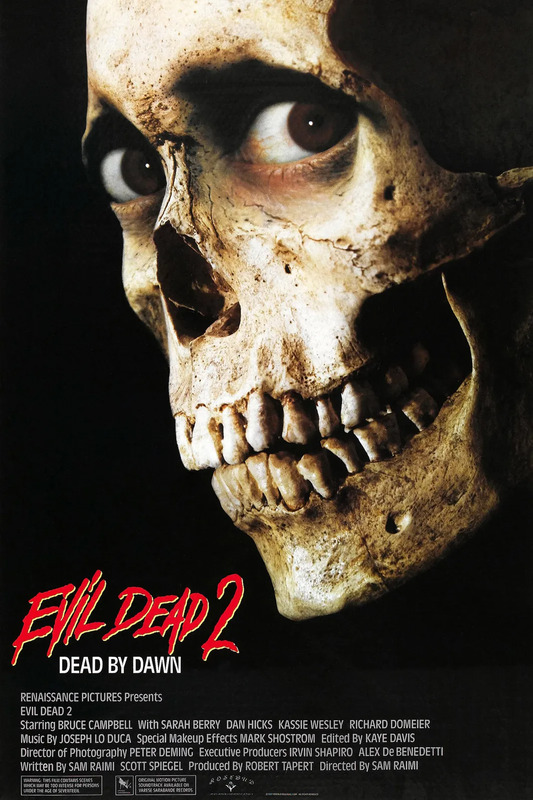 Is it the fact that this cover likely scared the bejesus out of children in video stores and movie theatres everywhere? Gah! Well, if you didn't already have a fear of vomiting, you likely did after seeing what's coming out of this poor lady's mouth. 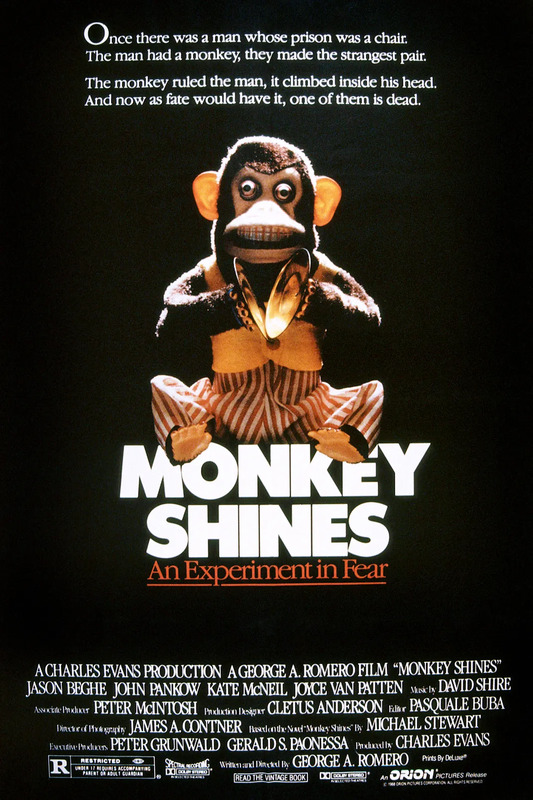 Learning that the movie is apparently about some plague-carrying Sumatra rat-monkey doesn't help. Going to bury myself under the covers forever now. Bye. 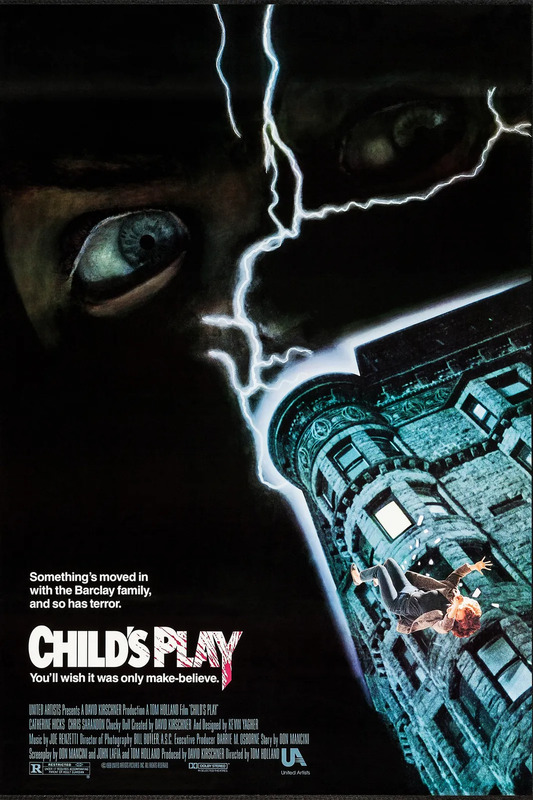 Let's be real: there are so many reasons this popular horror franchise has terrified legions of children the world over, and the movie cover is merely one of them. The series follows Chucky, the ubiquitous doll that has come to life after being possessed by the soul of a murderous serial killer. If you weren't terrified by Chucky as a child, were you even human? Dolls are inherently terrifying, and Chucky is obviously no exception. 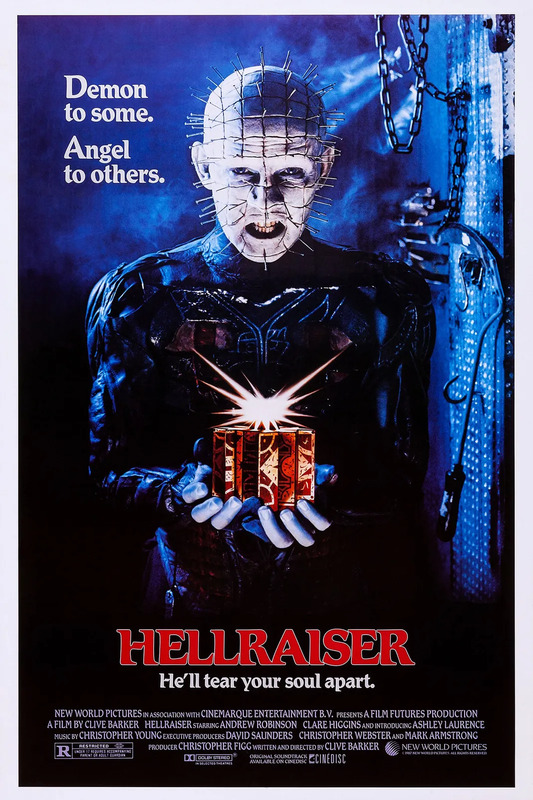 Watching Hellraiser as an adult is a good lesson in humility: what seemed like the most frightening horror villain ever as a child is actually a campy, cheesy, '80s in all the best ways movie... you'll laugh remembering how terrified you were by Pinhead's face as a child. The movie spawned several sequels, and the Hellraiser franchise has a cult following among die-hard horror fans, but it's still true that Pinhead has a face only a very scary mother could love. 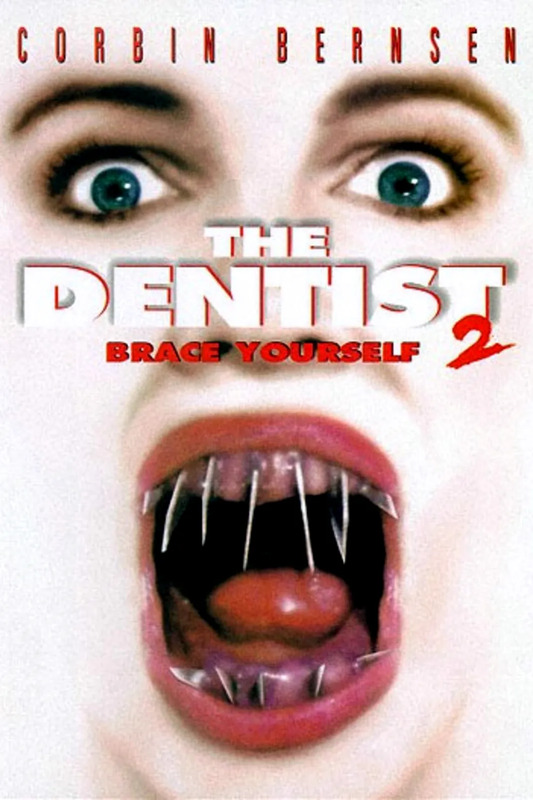 Preying on all the fears that a normal person has of a trip to the dentist, this cover is all kinds of nope. And ouch. And more nope. 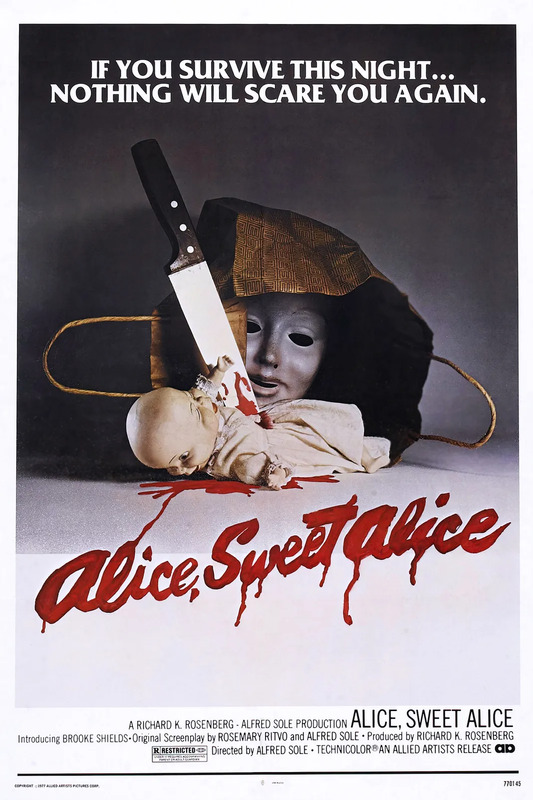 Alice, Sweet Alice is about a 12-year-old girl who becomes the prime suspect in the murder of her 9-year-old sister after her first communion... if that doesn't sound like a sweet enough tale for you, check out the film's cover, featuring a bloody knife impaling a baby doll in a dress. The tagline? "If you survive this night... nothing will scare you again." Yep. Sounds like a happy family movie for the ages. 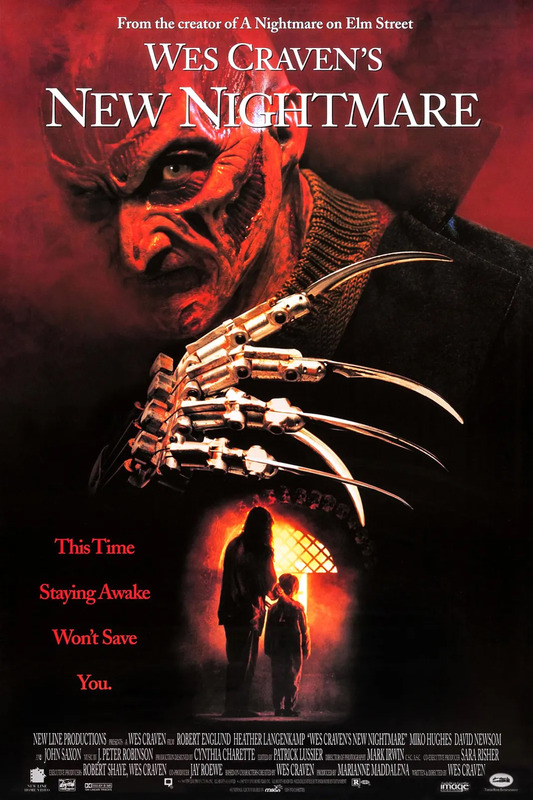 Everyone's favorite horror icon Freddy Krueger has always been horrifyingly scary, but the cover for the seventh film in the Elm Street franchise is particularly terrifying. 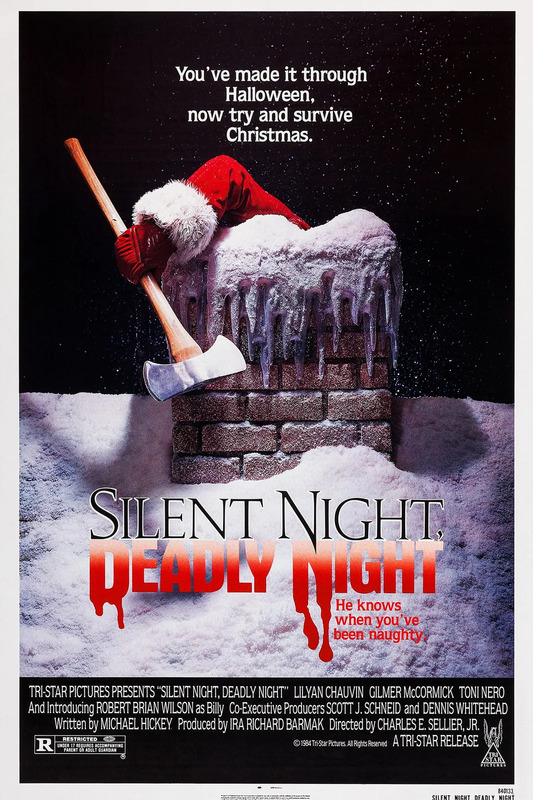 Krueger's face and razor-gloved hand are front and center, and they really are the stuff of nightmares. The film has been lauded as one of the best in the series though, so perhaps the imagery was compelling enough to lure viewers in (at least the brave ones!). If you're one of those people with the fear of something popping out of your toilet seat (toilet phobia is a thing, guys), then my apologies for this one. 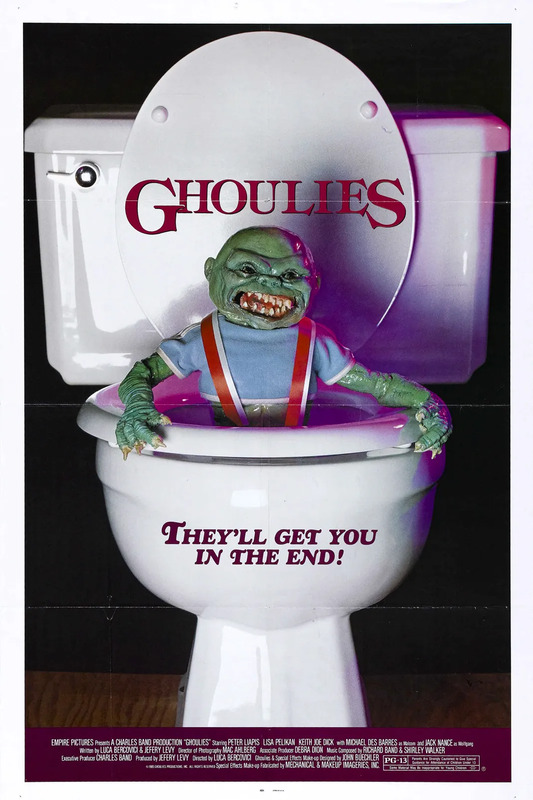 Ghoulies are green demonic creatures that presumably bathe in toilet water, and unfortunately, they claim to "get you in the end." We've already figured out which end, and it's not pretty. Ack! So apparently Angela is having a party, and Jason and Freddy are too scared to come. If those guys are too scared, you can count me out. Angela certainly does look like an inviting hostess though, right? Right?! 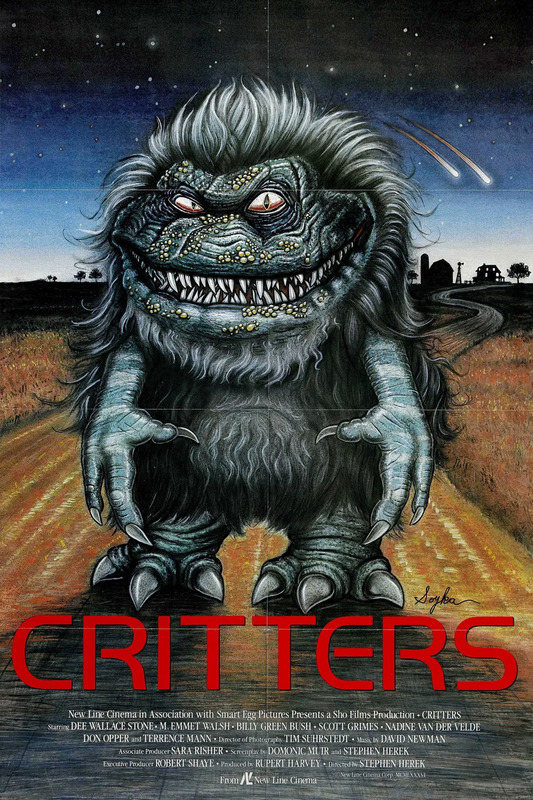 Critters may have a cute name, but cute they are not. They come from a faraway asteroid, and they invade earth. They've also got a lot of teeth. Gulp. 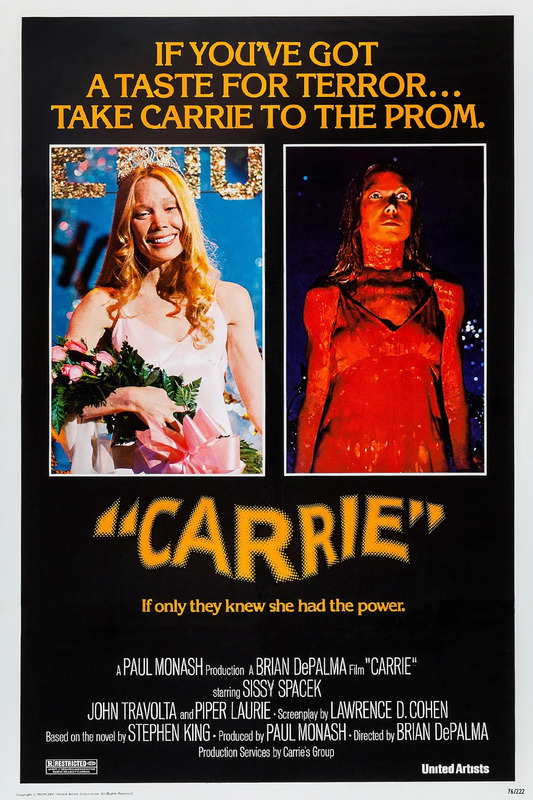 The before and after shot of Carrie White is worse than even the craziest celebrity transformations we've seen -- and much bloodier. Carrie made teenage boys everywhere question their top choices for a prom date, and it's easy to understand why: things did not end well for Carrie's classmates and teachers. Those eyes, though. 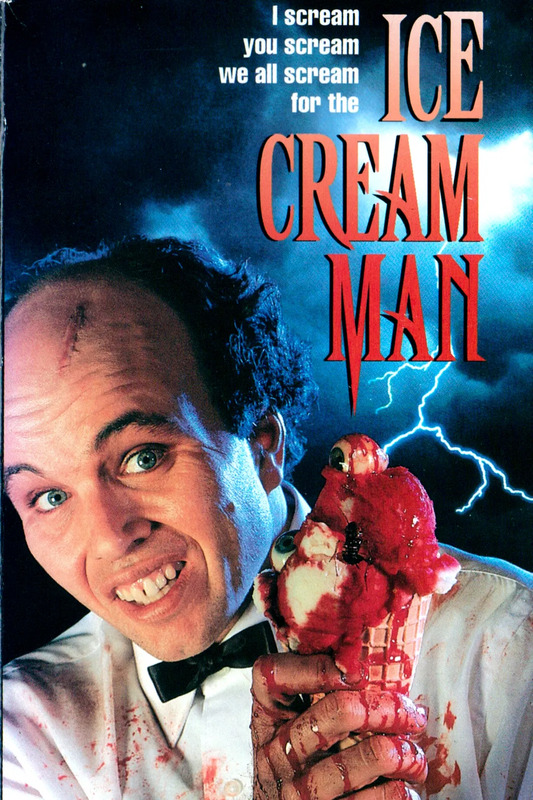 The ice cream man is generally lauded as an exciting childhood moment -- the music, the sight of the big truck coming around the bend, and the ability to get ice cream without even leaving your block... this ice cream man exists only in our nightmares, though (and in this over-the-top campy 1995 film). Suddenly we're not so hungry anymore. 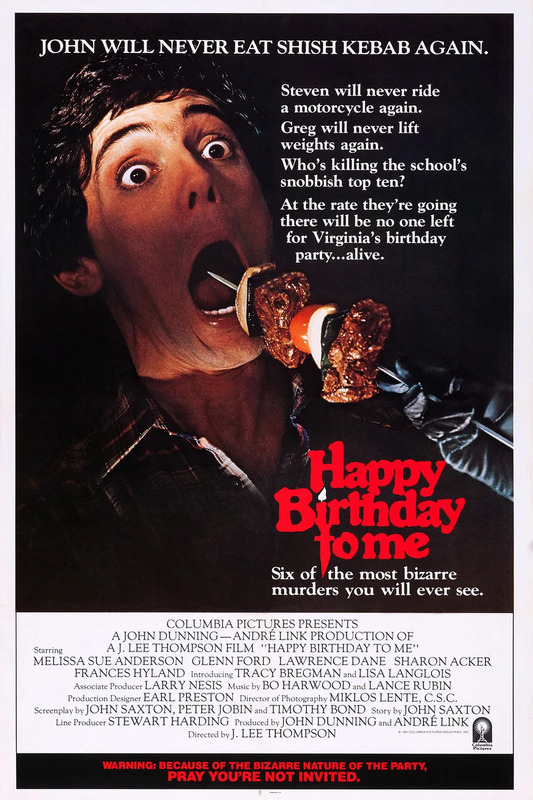 Apparently John's wish for a special birthday dinner was shish kebabs and then he ended up getting one stabbed through his mouth, and now he'll never eat them again. I'll stick to a bowl of spaghetti on my special day. Stephen King is definitely all about feeding into our deepest fears, and mixing evil children and dead pets is right up in there. 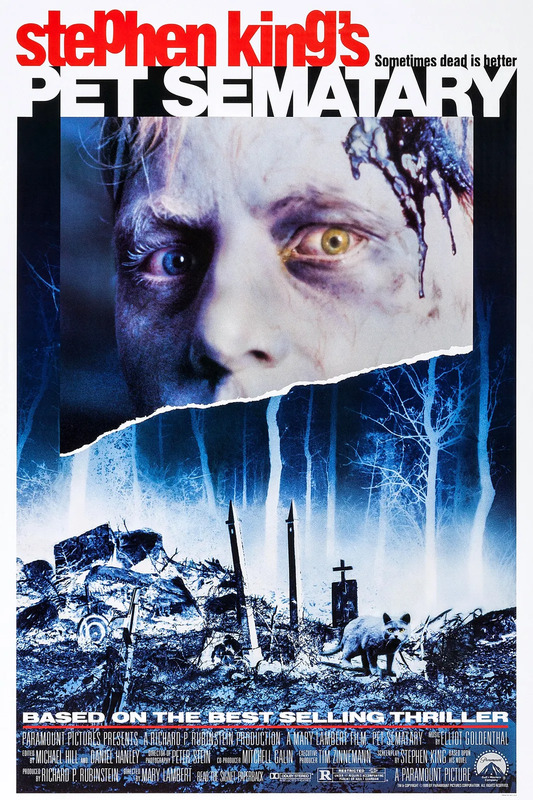 The frightening image of a bloody, ghostly white man with two different colored eyes doesn't help, either. We're still losing sleep over this one!